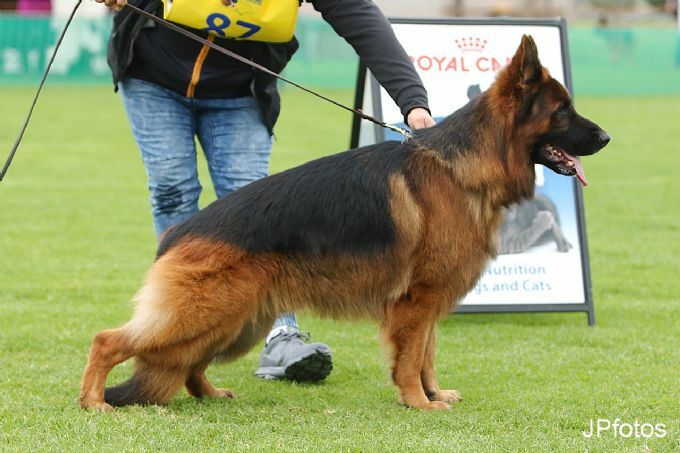 *KARABACH NIGHT FORCE EX MERIT "Finn"
Finn is a class winner at local, interstate and national level we could not be happier with his show career to date. He holds the title of 2018 Victorian State Seiger (LSC) which has never been awarded before in previous years. stud fee has been received.